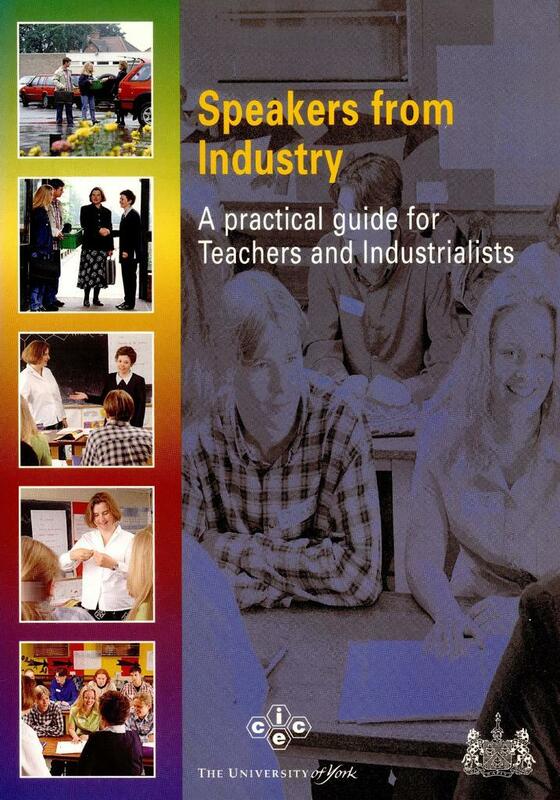 * industrial speakers who would like an insight into the needs of teachers and their students. Part I - a general guide for teachers and speakers, giving practical help and supporting information. Part II - four suggested talks to help speakers structure talks or that can be used as guides by teachers when requesting talks.